Brazil, a country where a majority of residents identify as non-white, will head to the polls next month for municipal elections but in a stark example of the racial dynamics of the South American country, voters in nearly half of the municipalities will have only white candidates to choose from for mayor. An investigation by the daily newspaper O Estado de S. Paulo found that 2,512 of the 5,568 municipalities, or 45 percent, only have white candidates for mayor. Meanwhile, in the whole country, 65 percent of mayoral candidates are white despite only 48 percent of the country identifying as white, according to the 2010 census. Even cities where people of color are the overwhelming majority — such as Jandaíra in the northeastern state of Bahia, where 90 percent of people identify as non-white — white candidates exclusively are running for mayor. The figures come directly from the country’s electoral authority, known as the TSE, which is tracking the race of the candidates in municipal elections for the first time. In the 2014 general election the TSE found that 75 percent of those elected were white. The figure is even higher for the posts of house representative, 80 percent, and senator, 82 percent. As in U.S. politics, money plays a big role in Brazilian elections. White candidates have also successfully raised more money than candidates of color, to the tune of 65 percent more, greatly improving their chances of winning. Tom Nascimento, a Black man who heads the culture office in city of Santa Luzia, told Estado that the reason for this is simple: racism. He argues the country lives under “whiteitude,” or white supremacy, where white ideals reign supreme. 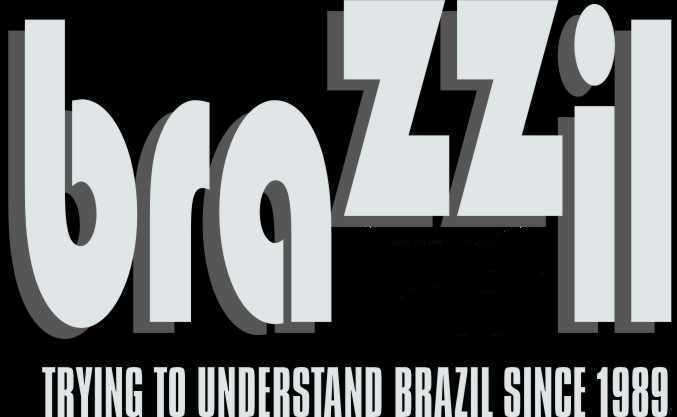 Although racial dynamics in Brazil are distinct from those in places such as the United States and Canada, racism and social inclusion is a very real and perceptible problem in Brazil. Earlier this year, the government of Michel Temer faced heavy criticism for naming an all-white, all-male cabinet. One white woman has accepted a cabinet post since then. The first round of municipal elections will take place on October 2, with a second round held on October 30 where necessary.